A full colour manual written and illustrated by Silvia Hartmann. 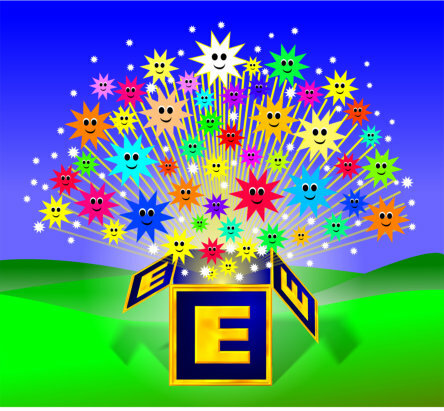 • Quarterly E-Magazine “The Energist” – Keep up-to-date with the latest news and articles in this wonderful member-only full-colour magazine delivered to your door – more info? 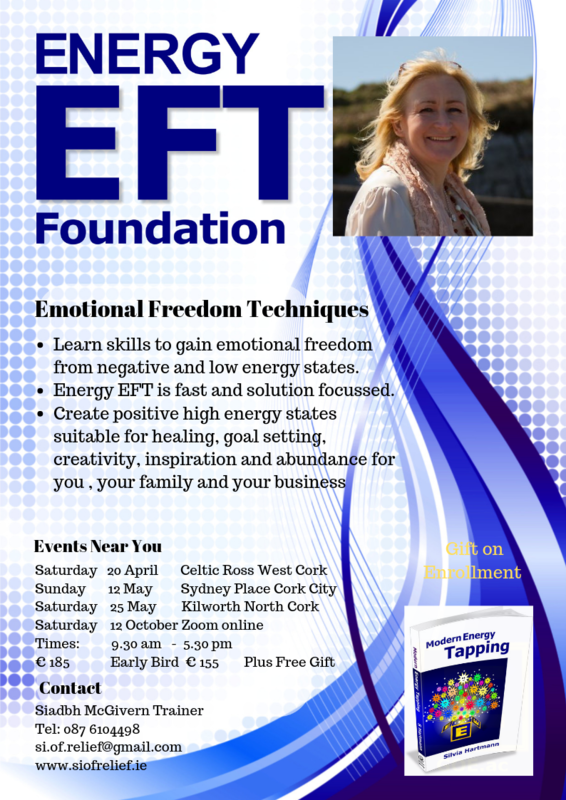 Can I attend Energy EFT Foundation Training? This is the perfect course for Energy EFT beginners; The Energy EFT Foundation contains a wealth of uplifting and inspiring exercises and tools. For EFT professionals looking to learn the updated tapping method, you’ll discover how to go from problems to solutions with Energy EFT. Energy EFT Foundation, created by Silvia Hartmann, is the perfect course for you if you would like use the tapping system for both self-improvement and helping others. This technique teaches you skills for gaining emotional freedom from negative or low energy states. It is also applicable for creating high-energy states suitable for goal setting, inspiration and living your full potential. 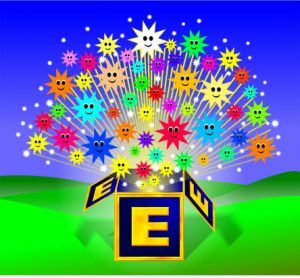 With Energy EFT Foundation, Hartmann has created this highly comprehensive, knowledgeable and practical course, which is packed full of ideas, tips and techniques. You’ll have plenty of opportunity putting Energy EFT to work on improving all aspects of your life. If you are looking to become a professional Energy EFT Practitioner, then Energy EFT Foundation is the perfect springboard for you.